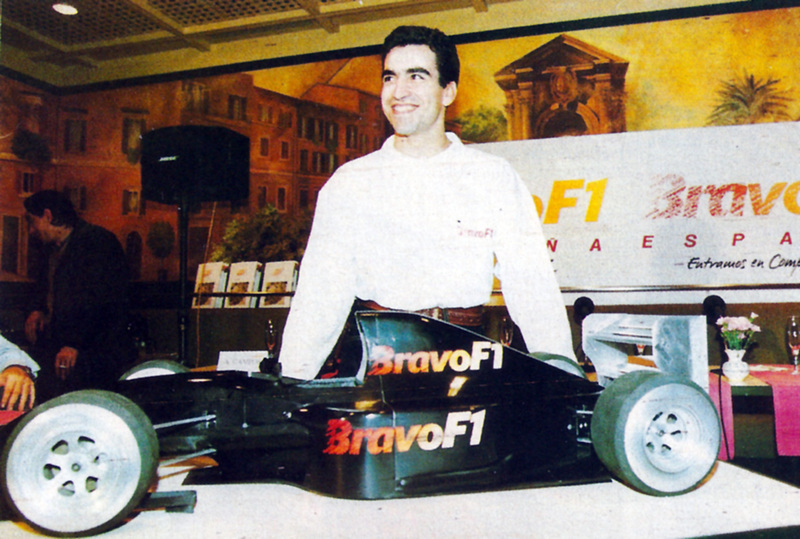 Arrows Formula One Team powered by Volvo, this was almost a forgotten reality in 1997. 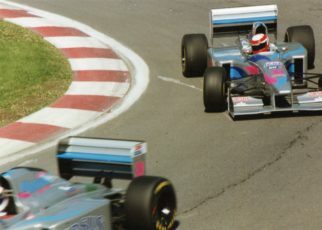 The rumours first appeared in May 1996 for a collaboration between The Arrows team and Volvo. The Arrows A18 would already been powered by “badged” Volvo engines. No one took the rumour serious, but the reality was different. Probably the first rumours appeared when Tom Walkinshaw took over the Arrows Formula One Team in 1996. Tom Walkinshaw was already active in the British Touring Car Championship (BTTC) with several Volvo 850’s who did a pretty good job in the championship. What I did not know until recent is the fact that Tom’s TWR Group was in collaboration with Volvo, both companies were active in the joint venture called Auto Nova AB. 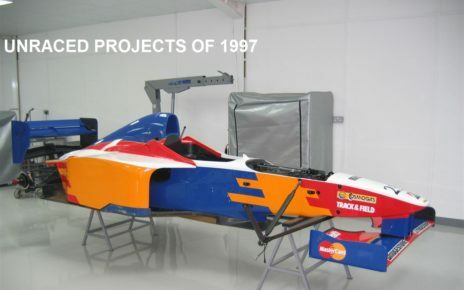 It would not be crazy to see the Arrows A18 powered by Volvo in 1997. While the media did not put much attention in this rumour, and said the only reason Volvo would be active in the Formula One is to upgrade their public perception, back then Volvo was seen as save and boring to drive in, via the Formula One. It doesn’t matter what the media says. 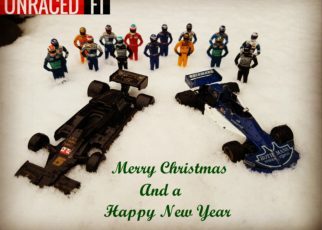 The idea was to have a multiple year’s Formula One plan between the bother companies. Of course, Volvo’s involvement in the Formula One would upgrade their public perception. The long-term plan was very simple, TWR Group was in the position to tune engines, and they were already experienced in building engines. 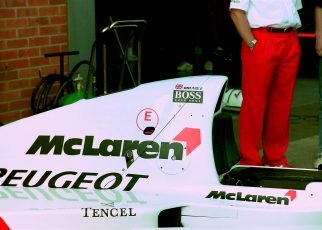 Former Cosworth F1 Designer Geoff Goddard was one of the designer’s active on TWR’s engine department. All facets where there to create their own Formula One engines. 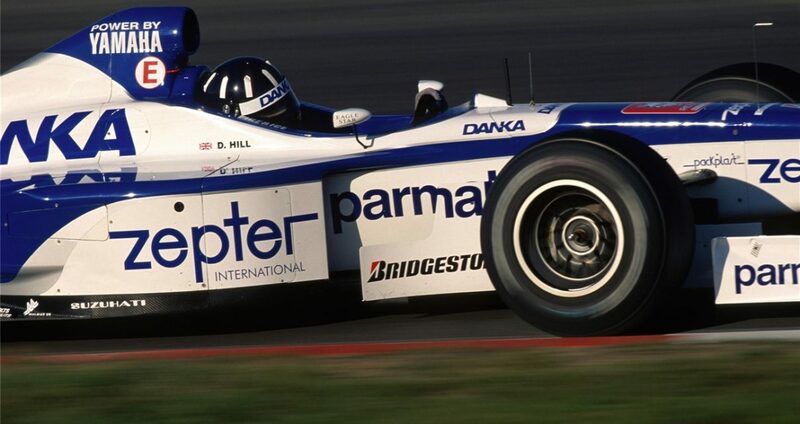 As far I could investigate, it seems that Kenny Brack was supposed to drive the Arrows A18 in 1997 next to Damon Hill. Brack was already involved with Volvo and he was on his way at that point to become F3000 champion. 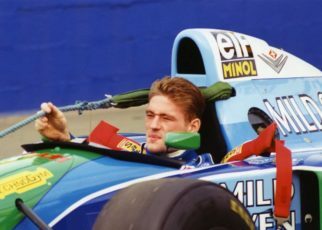 Brack was already announced as Ligiers test driver in 1996. How amazing the plans were, the quickly the plans went of the table. 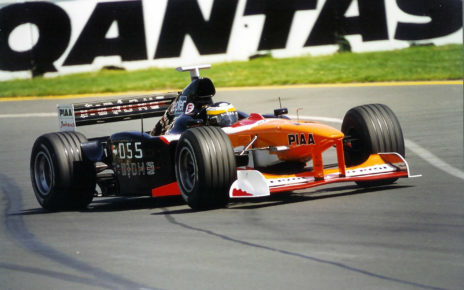 There would an Arrows a18 appear that was powerd by Volvo; instead it was powered by the Yamaha engine which was not the best engine on the grid. What happened with Auto Nova AB? Well after Volvo was sold to Ford in 2000 the company was gone. 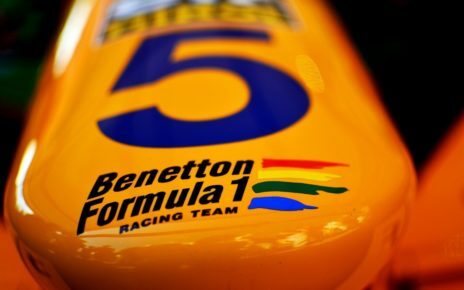 Trivia: Did you know that Volvo tried In 1993 to enter the Formula One in an collaboration with the Williams F1 team, via Renault?